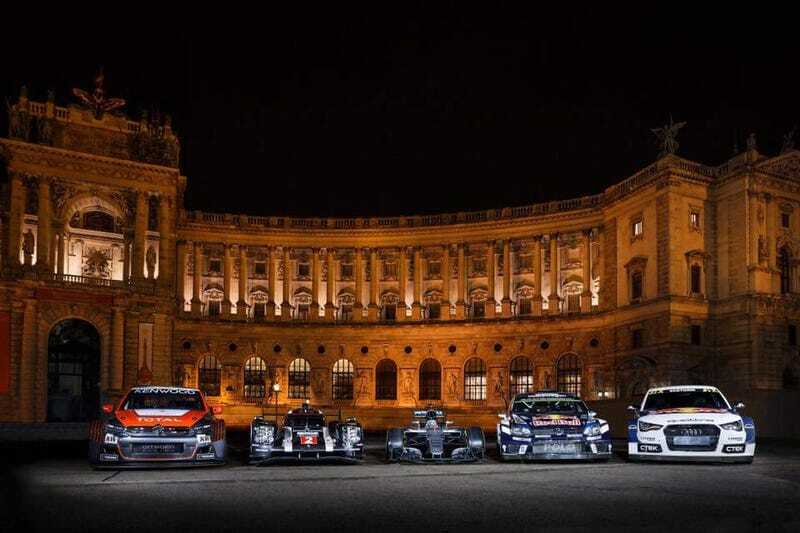 The FIA world champions reunion is dominated by Germans. The only reason there’s a French car in there, is because there’s no German manufacturer in the WTCC(lol). Americans? Japanese ? Italians? Obliterated. Let’s see how things go in 2017.